Make sure you're fully focused on training in this Reebok GS Stamped Logo Crew T-Shirt in Teal Fog. 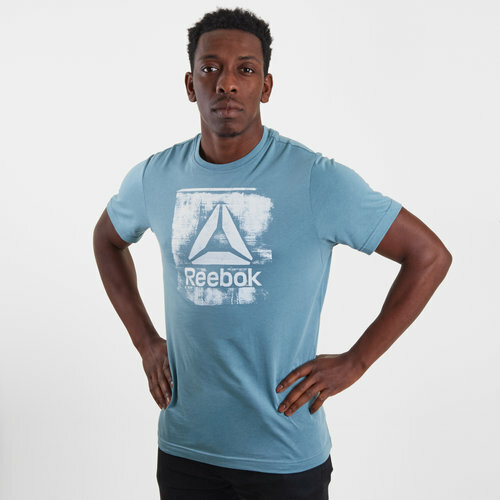 This men's t-shirt from the English apparel company Reebok packs a lot of style into something small and simple which can be worn as workout wear. The modern graphic on the middle of the shirt's front which defines a casual look ready for the streets. 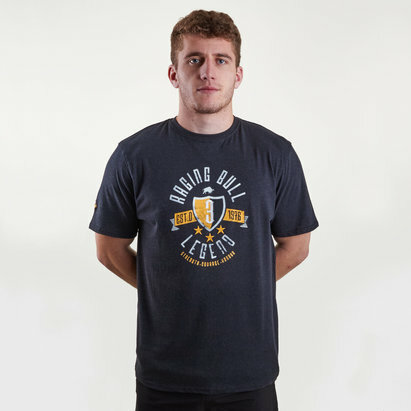 It comes made from cotton and has been designed in a comfortable fit whilst the short sleeves offer dependable comfort no matter what you're training exercise or activity.